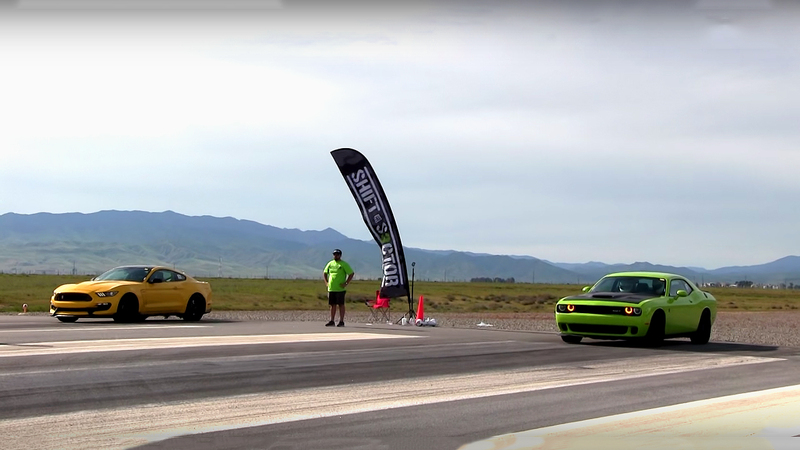 Here we have a classic question, who’s faster, stock Hellcat Charger or stock Shelby GT350R. 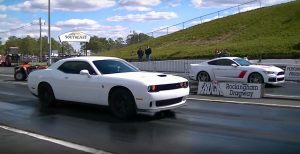 As always at the drag strip there are no rules, and often, we are seeing how less powerful muscle cars can pull better 1/4 mile time. 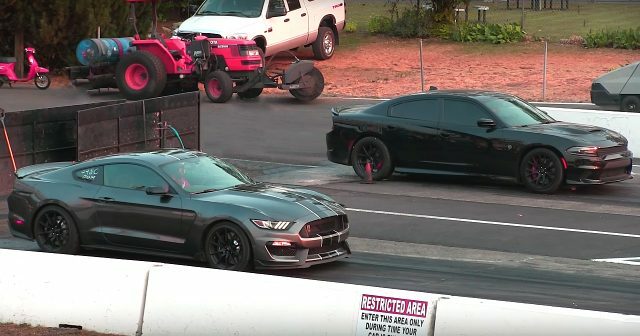 Today we have a battle between the Hellcat and the GT350R, which on paper the Charger is a lot more powerful than the Mustang. 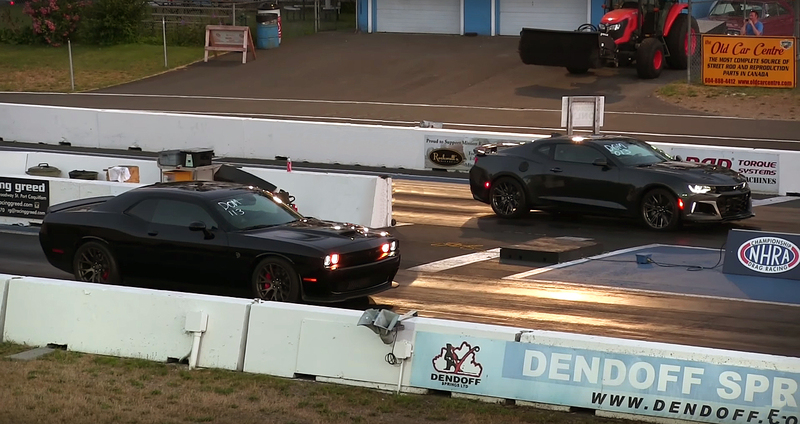 Before we watch the race, let’s see some facts about these two muscle cars. 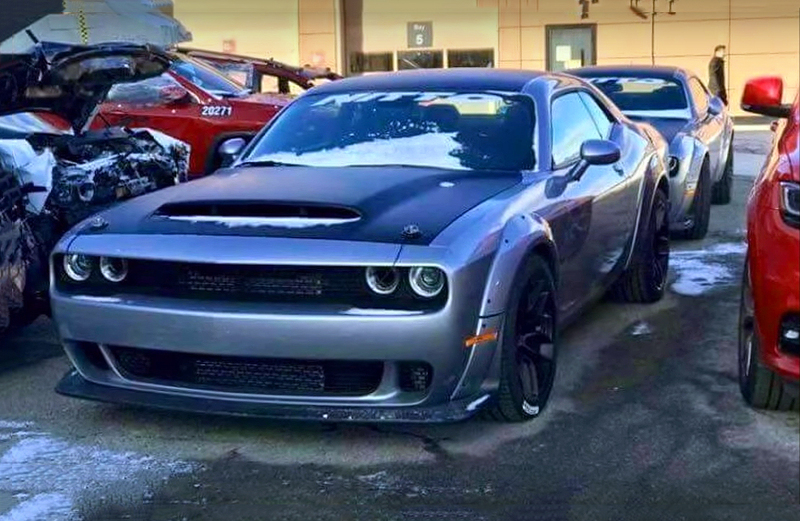 The Hellcat Charger is powered by a Supercharged Chrysler’s 6.2 liter or 370 cubic-inch SRT HEMI Hellcat small-block V8 engine, rated at 707 horsepower and 650 lb.-ft. of torque. The Mustang GT350R is powered by a Ford’s 315 cubic-inch, 5.2 liter small-block DOHC V8 engine, rated at 526 horsepower and 429 lb.-ft. of torque. Enjoy the race!